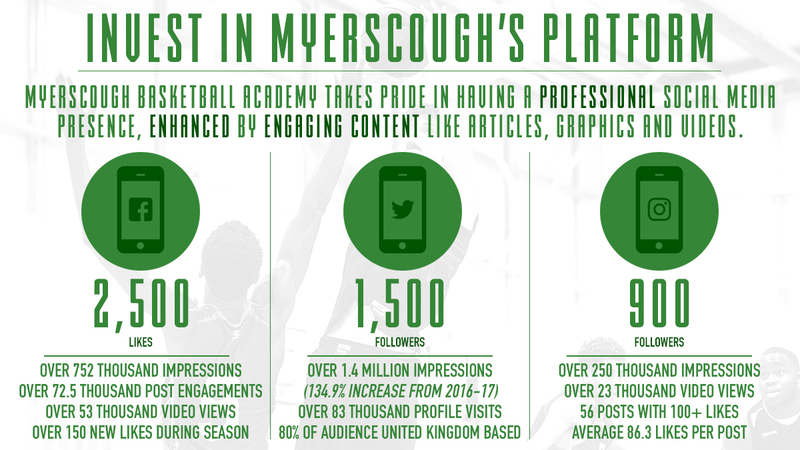 A partnership with Myerscough College Basketball Academy has a direct impact on student-athletes -- boys and girls -- aged 16 to 19, which use the platform provided by the Academy to develop on and off the court. Myerscough acknowledges the generosity of partners in a number of ways from website recognition and social media announcements to visibility in other public spaces. Further recognition comes on the Academy’s part to build the programme and give student-athletes every opportunity to succeed. "The basketball provision that we have been able to provide has been a driver in a young person's development and has helped give a sense of meaning and purpose," said Myerscough Basketball Programme Director Neal Hopkins. 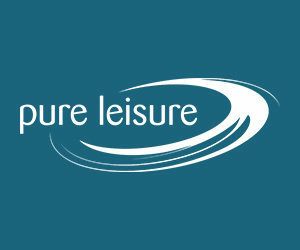 "As we move forward we have set our goals highly, to achieve this we are hoping to gain the support of local businesses and companies who share our drive and ambition." Partnership opportunities include (but are not limited to): Jersey and apparel branding, on-court signage, website advertising, presented by features, co-promoted content and building/facility projects. A courtside partnerships represents over 100 home games throughout the season whilst jersey and apparel branding extends to 300-plus home and away games -- including six Academy teams -- in leagues that span England and abroad. Building/facility partnerships include rebranding opportunities. For more information, contact Neal Hopkins at nhopkins@myerscough.ac.uk, or alternatively, fill out our contact form.